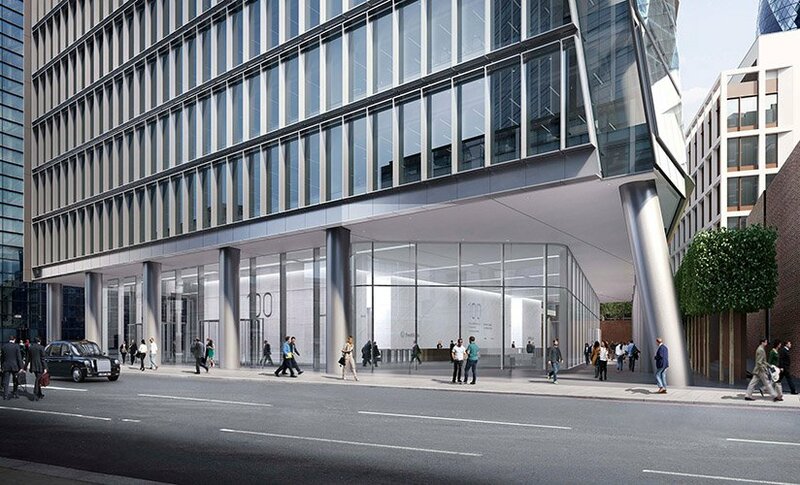 Phoenix Electrical have partnered with Apex Wiring Solutions, for the fit-out project in central London. One of the UK’s largest privately-owned MEP contractors, Phoenix, awarded the 100 Bishopsgate project to the County Durham modular wiring manufacturer. Standing at over 170m, the 100 Bishopsgate development will create another iconic building on the London skyline. Following on from the recently completed 15 St Helens development, Apex will again deliver the IMDB (Intelligent Master Distribution Box) infrastructure alongside Simmtronic lighting control.